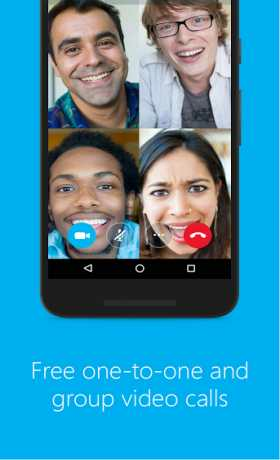 Skype is a communication app for android. 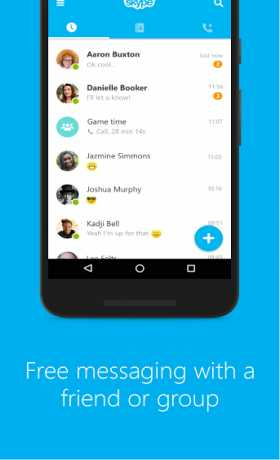 by this app you can free IM & video calls. 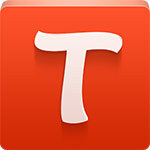 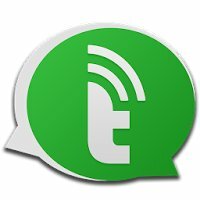 free send message and call with your friends. 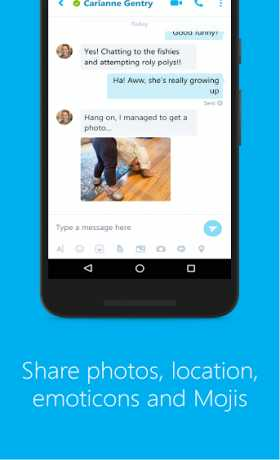 Download last version Skype APK for Android from RevDl with direct link.